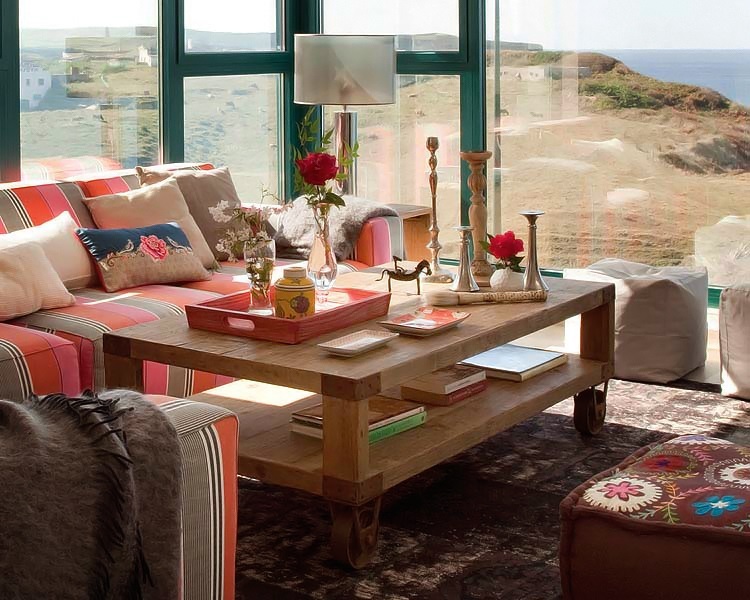 In love with this room ... wow, the view is just perfect to have some relaxing moments. 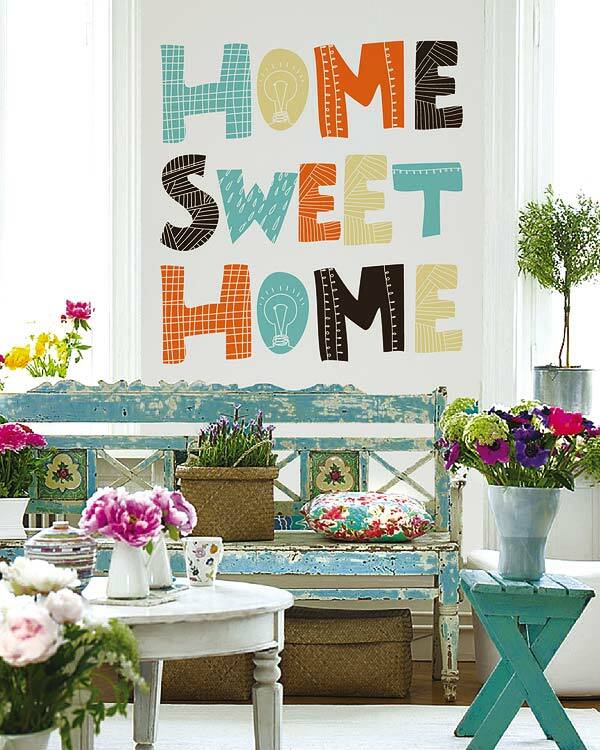 Ahaa... that 'home sweet home' is something I want to do for my place too... Very inspiring pics, thanks so much for sharing these pretty pics !